Patent Name Flexible Packaging Fruits and Vegetables Canned Patent Applicant Zhou Mingqian Principal Applicant Address 410006 Inventor Zhou Mingqian, Liu Yunhe, Zhou Mingxuan Application No. 200420113726.8 Application Date 2004.12.23 Award Date Approval Notice No. 2758213 Auditing announcement date 2006.02.15 Instruction CD-ROM D0607-2 Main classification number B65D85/72 (2006.01) I Classification number B65D85/72 (2006.01) I; B65D30/00 (2006.01) I Division Original application number Priority item abstract The utility model discloses a flexible packaging fruit and vegetable can. The flexible packaging canned fruit and vegetables comprises a holding utensil, a fruit and vegetable block and juice therein, and the utility model is characterized in that an upright self-standing packaging bag made of compound plastic is used for the packaging. The sides and the bottom are composed, and the sides are connected to the bottom. 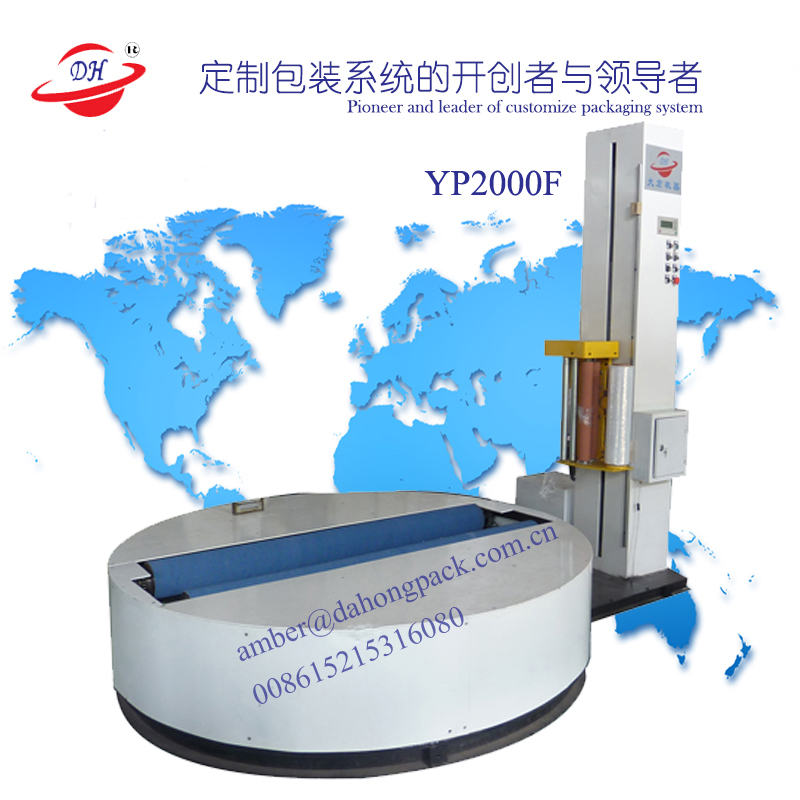 Because the canned fruits and vegetables can be packaged in a self-standing packaging bag, the self-standing packaging bag can be placed in the adding and sealing process, and the opening can be opened upwards, so that the automatic filling can be used. The machine and the sealing machine add juice and seal to realize automatic production and improve production efficiency. At the same time, the design is light in weight, low in cost, unbreakable, low in cost and convenient in transportation, and the opening of the machine can be kept open automatically when it is opened for consumption. The juice does not drain out, and the end can be easily accessed by placing it on the table. Sovereignty item 1. A canned fruit and vegetable canned product, including a fruit and vegetable block (2) and a juice (3) therein, characterized in that the holder is a stand-up, self-supporting packing bag made of a composite plastic (1) The bag is composed of a side surface (11) and a bottom surface (12), and the side surface (11) is connected to the bottom surface (12). Fabric Roll Wrapping Machine Global Solution* Easy Handling FABRIC ROLL Penguin Stretch Wrapping Machine, Model: Fabric Roll is a universal machine. It is used for stretch wrapping the rolls like fabric rolls, denim rolls, carpets, films, paper rolls etc,. It spirally wraps the long rolls using 500mm width Stretch Film. Complete moisture proof packing can be achieved by suitable end caps. Machine can be supplied to wrap rolls up Salient Features: # Retum-of-investment is only a few months # Outstanding efficiency and * Saves 95% of electrical energy compared to shrink wrapping * Powered pre-stretch upto 300% stretch Applications: Fabric rolls. Grey cloth. Denim rolls, Carpets, Curtain cloths, film, paper. PProlls, etc..